There are a few ways to introduce omegas into your dog or cat’s diet. This article will go over those options. There are fish oil supplements, Smilin’ Dog Bakery treats high in omegas (Slammin’ Salmon and Swingin’ Smelt) and canned/cooked/raw fish. Wait! Before you continue reading checkout our article title Your Dog and Cat Need Fish Oil! That article goes over the benefits of omega-3 and omega-6 polyunsaturated fats (PUFAS). When choosing fish oil for your dog, you are choosing the purest and most direct method for your pet to consume omega fatty acids. 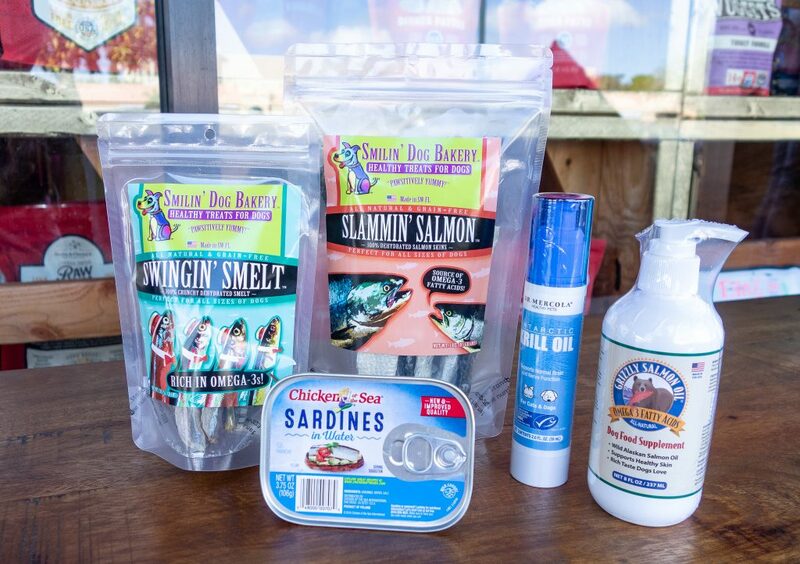 At the Smilin’ Dog Bakery, we sell two of the best fish oil products: Antarctic Krill Oil by Dr. Mercola Healthy Pets and Wild Alaskan Salmon Oil by Grizzly Pet Products. Both offer a quality product at different price points. 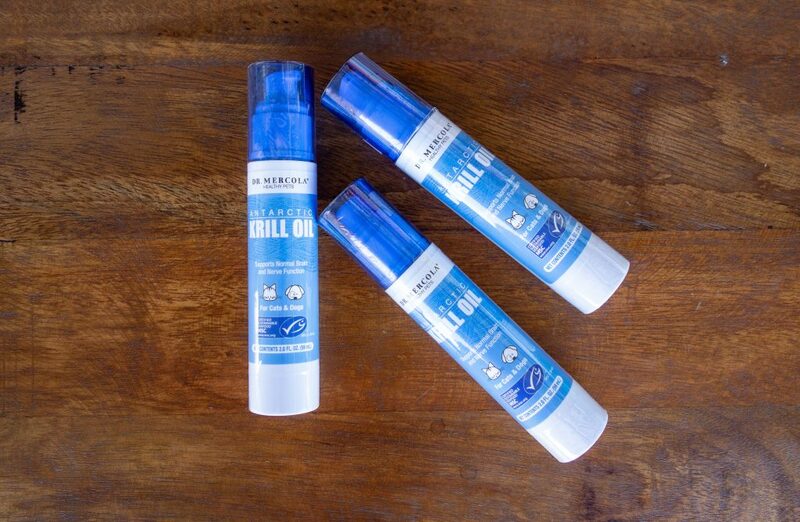 The Krill Oil for pets uses a pump bottle that utilizes an airless-pump that locks in freshness. We love the pump because it is truly mess-free. Say goodbye to a messy counter or the oily mess you get from other bottle designs. Because of the bottle and pump design there is no needing to refrigerate the oil. The company vacuum seals the bottle to maintain the freshness. The oil is highly concentrated, which means that tiny bottle will go further than you think. Dr. Mercola and Dr. Becker have gone above and beyond in sourcing krill from fisheries that have received certification from MSC (Marine Stewardship Council). This means the oil is sustainability sourced and harvested. The fisheries keep the krill alive until they are ready for processing. On your bottle, you will see a set of numbers that look like coordinates. These coordinates will show you the geographic location the krill were sourced. How cool! The Wild Alaskan Salmon Oil is sourced from human-grade wild salmon from (you guessed it) Alaska. Because the salmon is wild caught, rather than farm-raised, it has lived it’s entire life surviving on nutrient-dense high quality foods. These nutrients are passed on to the omega fatty acids. 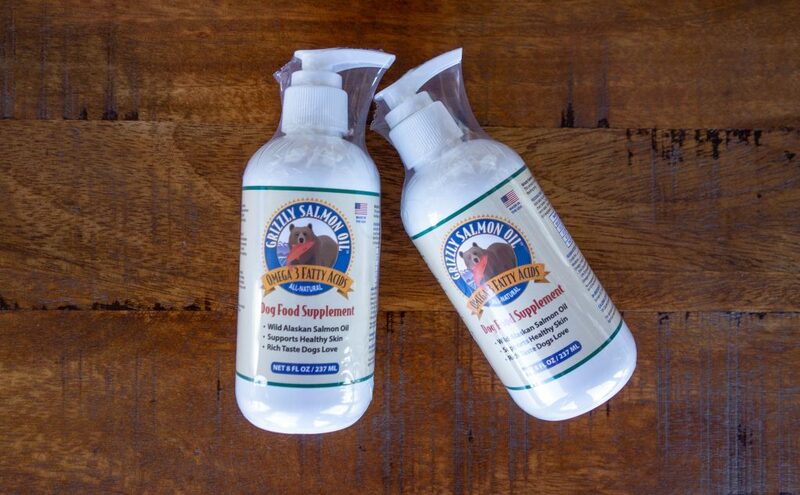 The salmon oil comes in a convenient pump bottle for ease of use and must be refrigerated after opening. 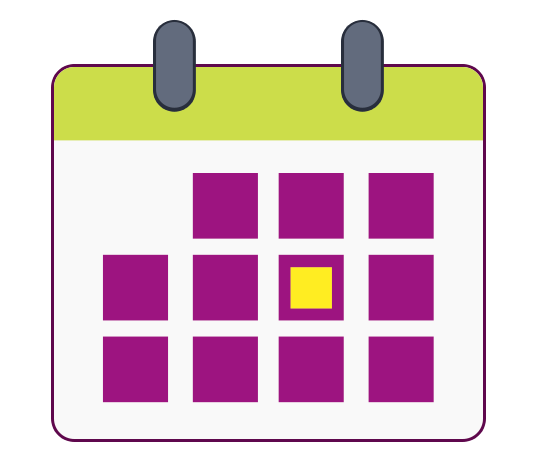 Our treats will be your dog or cats favorite way to get their omegas! 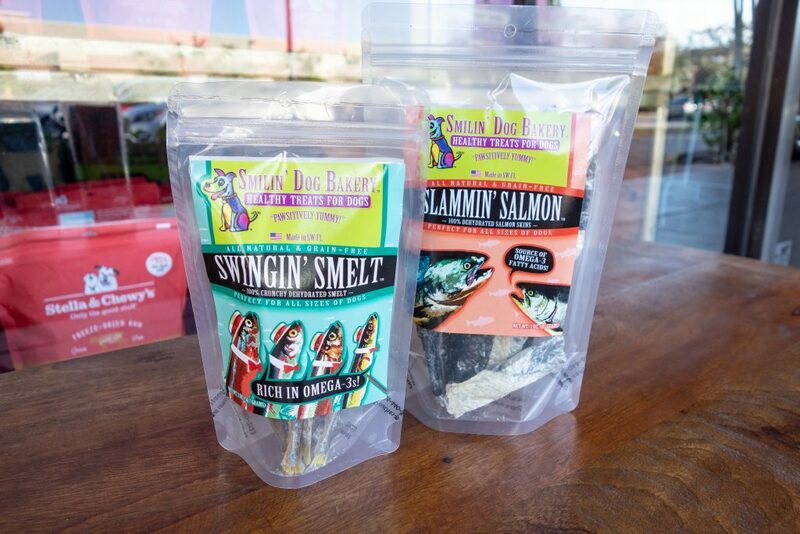 The two great dog treats to choose from are Slammin’ Salmon and Swingin’ Smelt. Both treats are dehydrated and made from human grade ingredients. No, really…the ingredients come from a restaurant supplier. You can give them as a yummy treat or sprinkle them on top of their food. For an extra fun time, try adding them to to a puzzle. Not only will the DHA be helping with cognition but so will the puzzle. This is is where things get… well… fishy. Let’s keep things transparent – we prefer to give our dogs and cats fish oil or Smilin’ Dog Bakery treats over dealing with the mess of fish. Plus most dogs don’t seem to like fish when it’s raw or cooked. They would much prefer it dehydrated with a nice ‘crunch’, or the oil mixed in their food. If you insist on incorporating fish into your dogs diet there are three ways to do so. 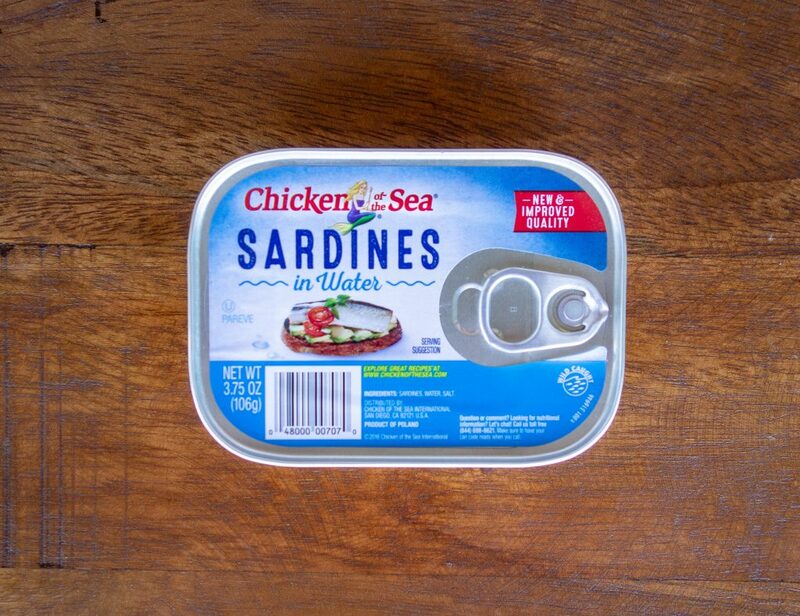 You can give your pet fish that is canned, cooked, or raw. The fish that are considered “long-living” (swordfish and tuna) have elevated levels of mercury, so it’s best to stay away from them. Out of the three choices, canned fish is the best choice to choose from. It can be budget friendly and the easiest to manage, but not easier than a quick ‘squirt’ of high quality krill or salmon oil. When choosing canned you want to first check the ingredients. Is the fish sitting in anything besides water or it’s own oil? If so, skip it! Is there any type of flavoring? If so, skip it! When it comes to feeding our pets, we want to stay as close to nature as we can. Dogs and cats don’t need olive oil, oregano or other flavorings. In fact, it can be pretty dangerous for them. The other downside is there are no real guidelines on how much you should be feeding your dog. It becomes a guessing game until you find the right amount for your dog or cat. If you want to buy and cook the fish for your dog, follow the same guidelines as you would the canned fish. Be careful of any bones as they could become lodged in your dog or cat’s throat. You want to omit any seasonings, butter and oils. It is best if you bake the fish. You will also want to stay away from the long-lived fish, as previously stated. We don’t recommend adding raw fish to your dogs diet, unless your dog already eats raw. The safest way to add raw fish to a diet is to buy frozen raw pet food that uses fish as a main protein, such as Stella and Chewy’s or Primal pet food. If you don’t want to heed our advice, freeze the raw fish for 3 days, then slowly introduce it into your dogs diet. Omega-3 and Omega-6 are essential to your dog or cat’s diet. The best way to introduce this miracle supplement is through high-quality fish oils, such as Antarctic Krill Oil for Pets by Dr. Mercola and Wild Alaskan Salmon Oil by Grizzly Pet Supplies. The second best option (and the most fun) would be our Smilin’ Dog Bakery Treats. 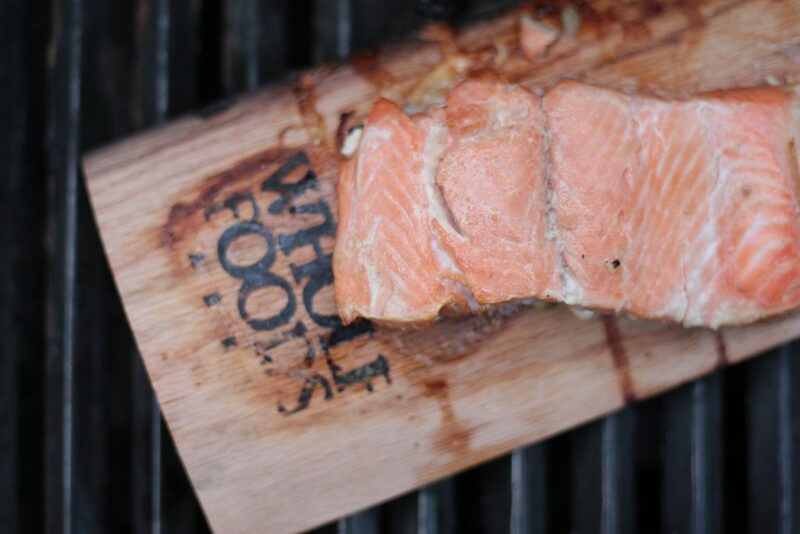 We have the Slammin’ Salmon and Swingin’ Smelt, both of which are great options. The last option would be to introduce canned, cooked, or raw fish in your dog’s diet. We really think you should try to stay away from the last option. If you have any questions, please stop by the store at 4947 Tamiami Trail N. Naples, FL 34103, or email us at smilindogbakery@gmail.com. Every 10 visits earns you a free bag of treats!